Introducing DOORfx through Oshkosh Door Company! 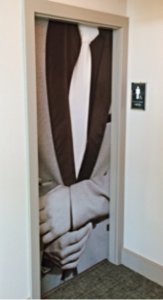 Make your doors stand apart with DOORfx's limitless direct print imagery door product. 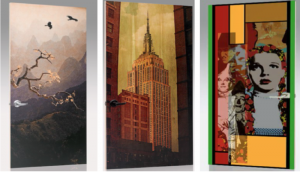 Create a custom image, graphic, pattern, or message perfect for your door's blank canvas - from beautiful images of fine art, to warm wood grains, your unique company logo, or even rustic textures and stains - all to enhance your space. This innovative product is sure to bring elegance and quality to any opening. Say goodbye to boring doors now and contact us today!